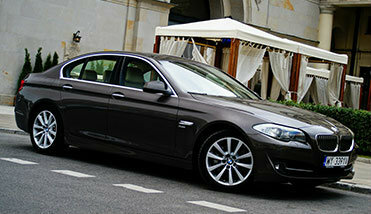 BMW 530 automatic, 2012 year, excellent equipment, both for city and for holiday trips on long distances. 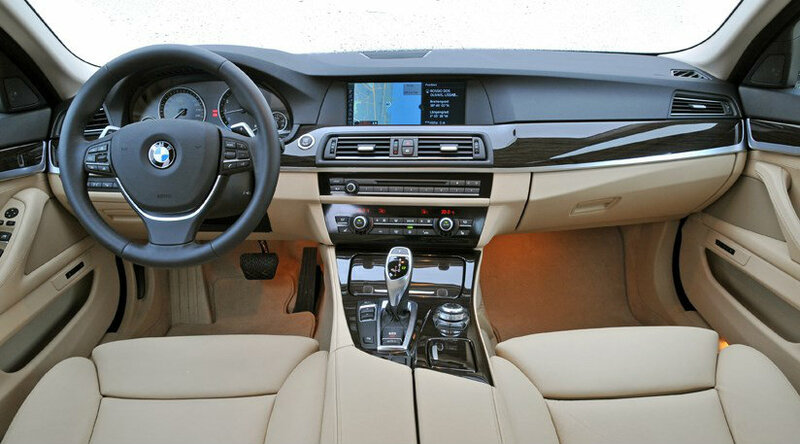 This model has a lot of equipment that makes every second in this vehicle a real pleasure. Car Rental Stars offers this car for a price on request. Contact us for more information about this model and available dates. 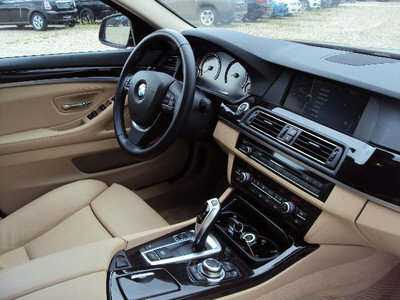 Rent a car agency from Belgrade Stars - has been operating for a long time as one of the leading car rental companies in Belgrade.